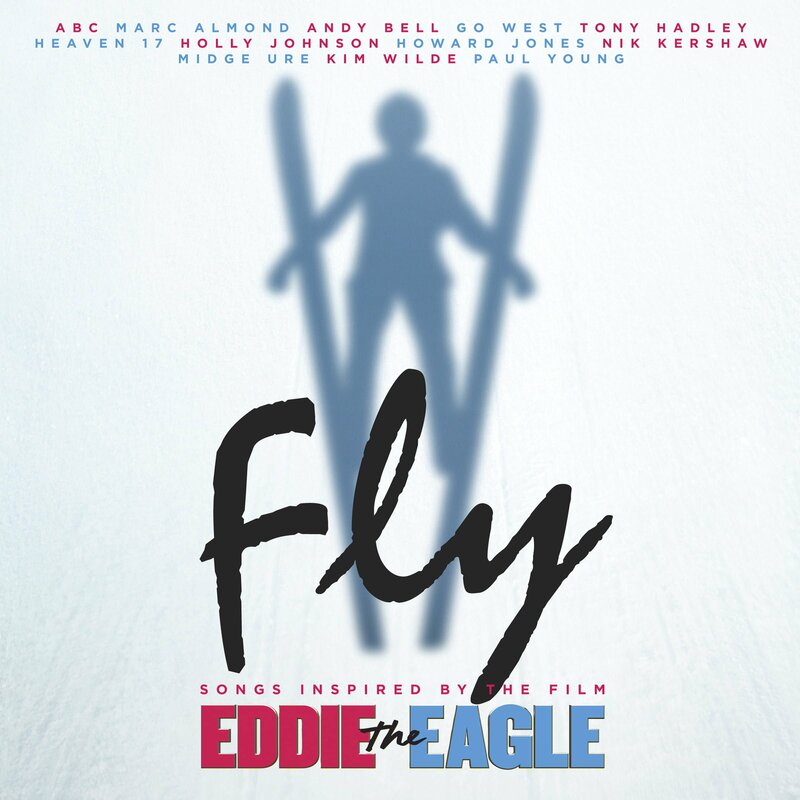 ‘Fly’ (Songs Inspired By The Film Eddie The Eagle), is set for release on 18 March 2016 through Universal Music. The album, the brainchild of Take That’s Gary Barlow, is the ultimate 80’s homage featuring some of the biggest stars from this incredible period in pop music history. An album of new studio recordings and original songs which perfectly capture the mood of the era and the struggles faced by Michael “Eddie the Eagle” Edwards and his quest for Olympic stardom. 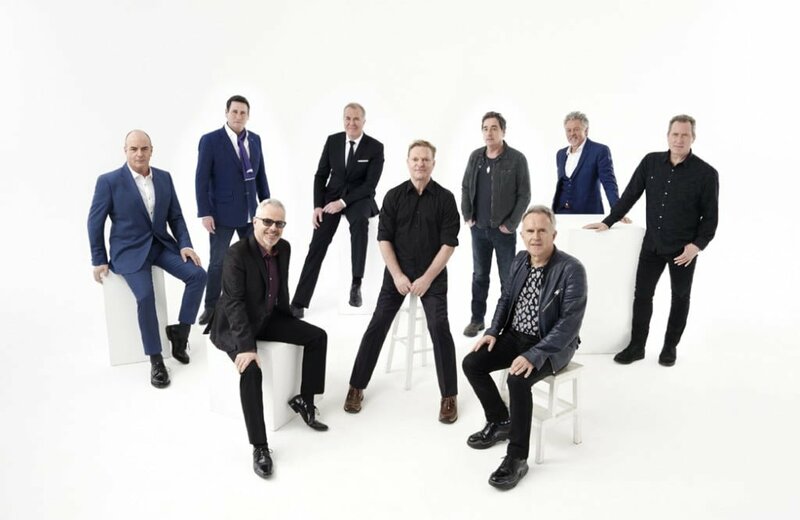 Reading like a Who’s Who of the 80’s charts, the album features brand new songs from Tony Hadley, Marc Almond, Holly Johnson, Paul Young, Kim Wilde, Andy Bell, Midge Ure, Nik Kershaw, ABC, Go West, Howard Jones and Heaven 17. The stars of the film Hugh Jackman and Taron Egerton have also recorded a very special duet, ‘Thrill Me’ written by Gary Barlow and OMD’s Andy McCluskey which will also feature on the album. Gary Barlow, one of the UK’s most successful and well-respected singer-songwriters, had a call from the film’s producer, Matthew Vaughn in December 2014. “He was raving about the next movie he was going to make… the life story of Eddie Edwards. When he started reeling off about the script, the actors and, best of all, that he wanted all the music to be faithful to the original decade of the story, the 1980s, I knew I had to be involved. Then after having seen the film I was even more excited. “It’s going to be like an iconic super group! All on one soundtrack, all on one album” I said.